Scotland’s women have been standing up for their beliefs for centuries! 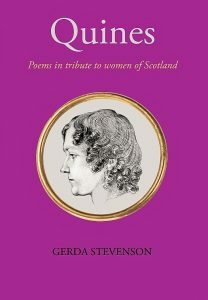 Gerda Stevenson is a women of very many talents: actor, playwright, director, poet, singer, song-writer, to name but a few. 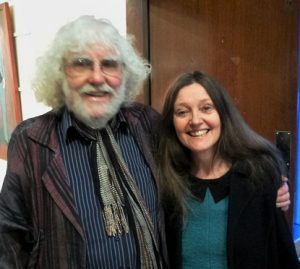 Now she’s turned again to poetry to draw our attention to the lives and achievements – as well as the hardships and challenges – of sixty-seven amazing Scottish women. Women who deserve our admiration and respect. But first of all we need to know of their existence, for too often women are written out of history and allowed to become invisible. Quines is a powerful collection of fifty-seven poems that will make you laugh, cry, rage, nod in agreement, wonder, smile and most definitely want to find out more. Poems that are accessible and manage to distill the essence of their subjects in a few short lines. And that’s a remarkable achievement in its own right! 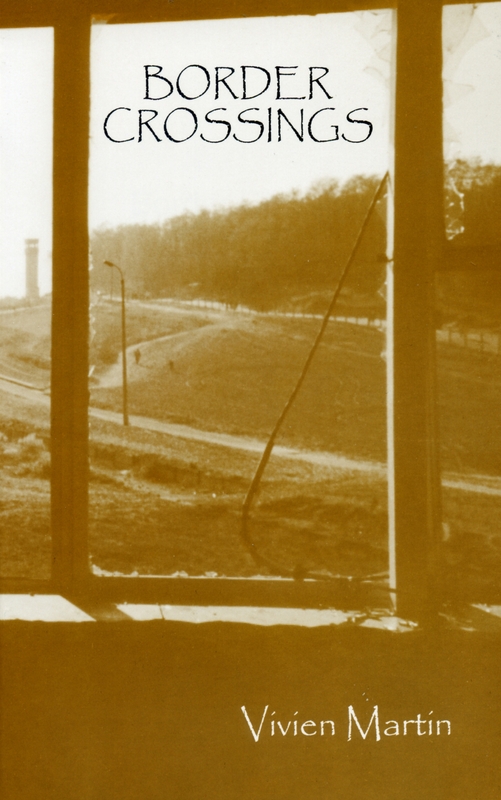 I had the privilege of visiting Gerda to talk to her about the book: about how and why it came about; why she chose the women she did; and in what ways the women she writes about reflect her own hopes and aspirations. 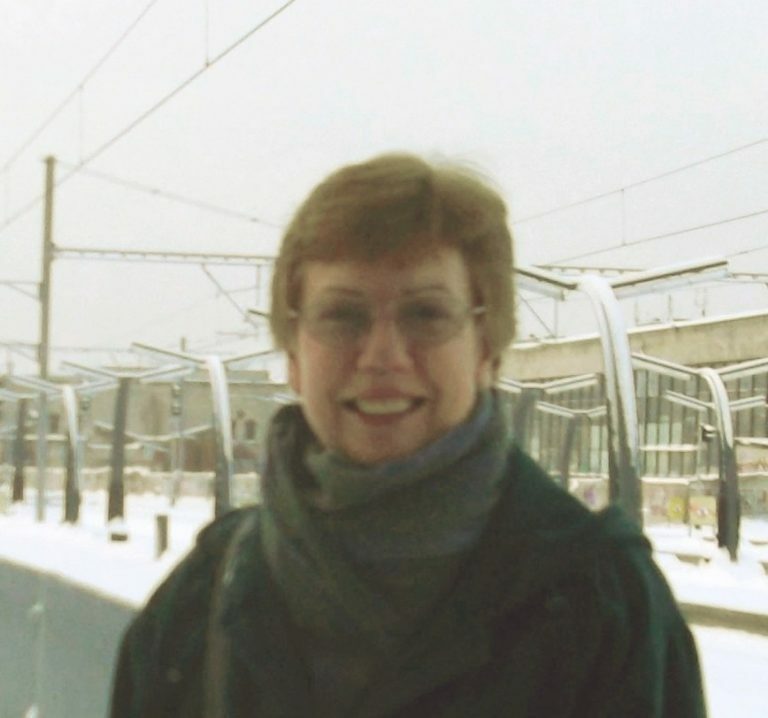 Like all of us, Gerda’s outlook on life is in part shaped by her family and upbringing: by her attitude to language, to poetry, to those around her, to those who perhaps see life differently. All this has gone into the mix that has given birth to this remarkable book of poems. Her selection is highly personal. It’s not an academic tome, but rather for all of us. 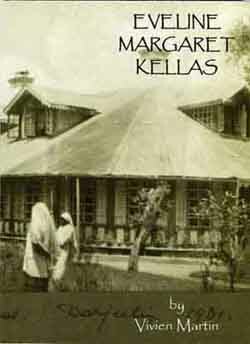 It’s a look across the centuries at the lives of women from all walks of life, from fish-gutters to queens, from missionaries to politicians, from the Iron Age to the present – and throughout it all is the growing realisation that time and history don’t really separate our experiences as women as much as we might have thought. 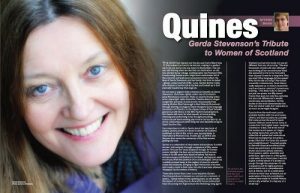 Quines: poems in tribute to women of Scotland was four years in the writing. Much reading, researching and tracking down of sources went into getting to know the women she wanted to write about. Women whom she found inspiring and hopes others will find inspirational too. 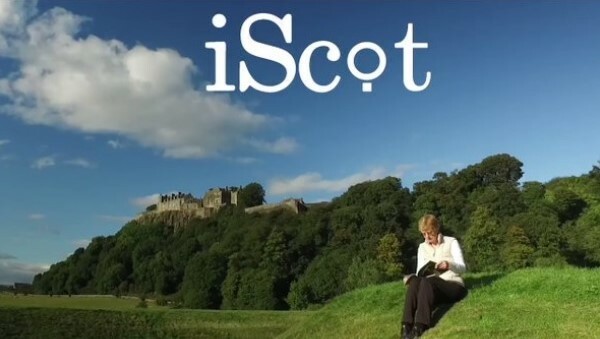 I certainly found the book inspiring and a reminder that despite life’s many hardships, particularly those faced by women, both in the past and today, standing up for your beliefs is something Scottish women have been doing from the word go. And in some remarkable ways – even to the extent of laying down their lives for others. I’m grateful that Gerda has brought these women out of the shadows and back into the light. And we need as much light as we can get these days! But I also feel strongly that it’s Gerda’s own strength of character and determination that has achieved this. Her life and beliefs are inspirational too. She’s as much one of these Quines as any of her subjects. And I hope that’s what my article conveys. 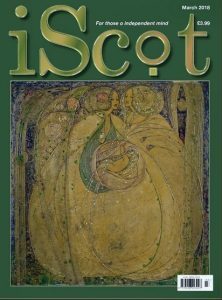 Indeed, the March edition of iScot is a celebration of amazing women. And International Women’s Day this year has a special significance as 2018 marks the centenary of the first women in this country to get the vote. There’s still plenty to be done, but at least we’re heading in the right direction – and Quines might just be the bright star that leads others onto this path!